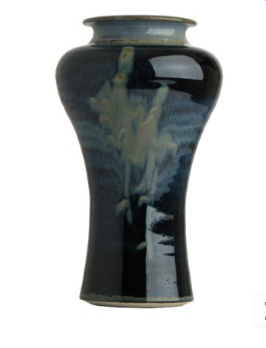 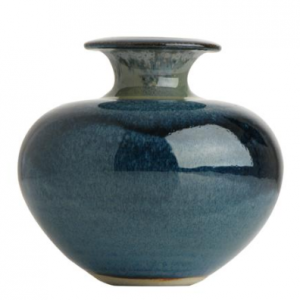 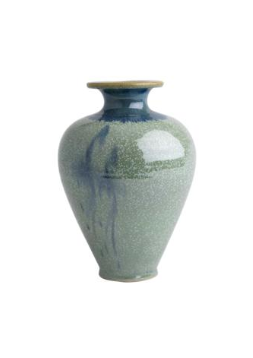 The Louis Mulcahy Posy Jar Large in Green makes for the perfect addition to any home. 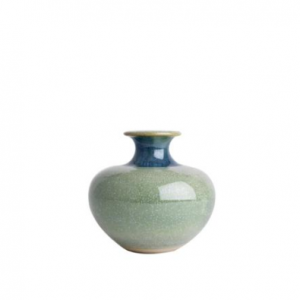 The green colour is timeless, classic and the perfect minimalist piece to add to any kitchen, dining room or sitting room. 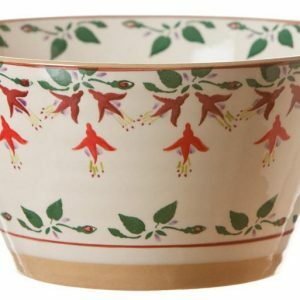 The nature of the design allows for every piece to be individual, making it even more of a special gift for that special someone. 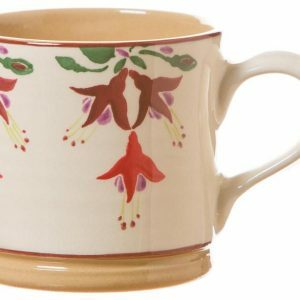 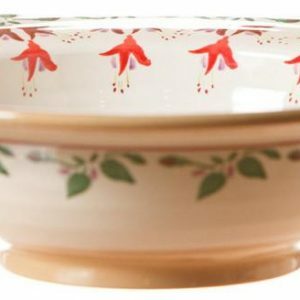 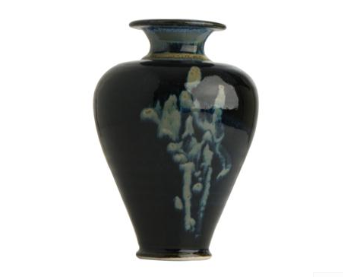 All of our pottery is handmade and glazed which allows for slight variations from the images depicted.